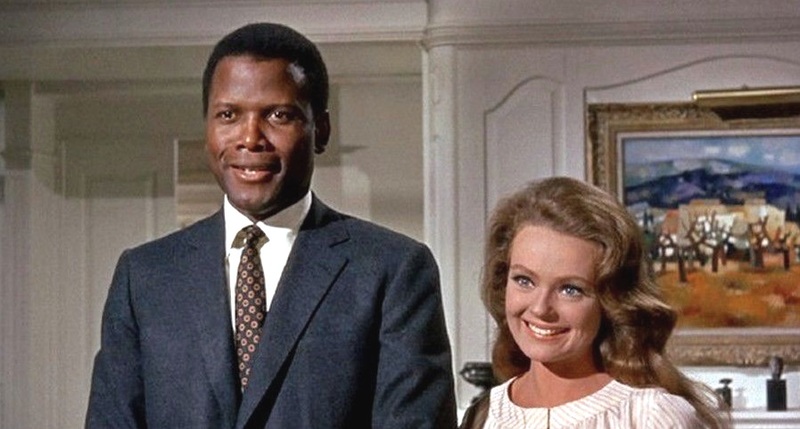 The plot: Joanna “Joey” Drayton, played by Katharine Houghton, wants to marry the black doctor Dr. John Wayde Prentice Jr., played by none other than Sidney Poitier. They are both madly in love. So, the young couple comes home to surprise Joey’s white, liberal parents. Katharine Hepburn and Spencer Tracey, who was part of the movie shoot just weeks before his death, did more than a great job playing the parents. 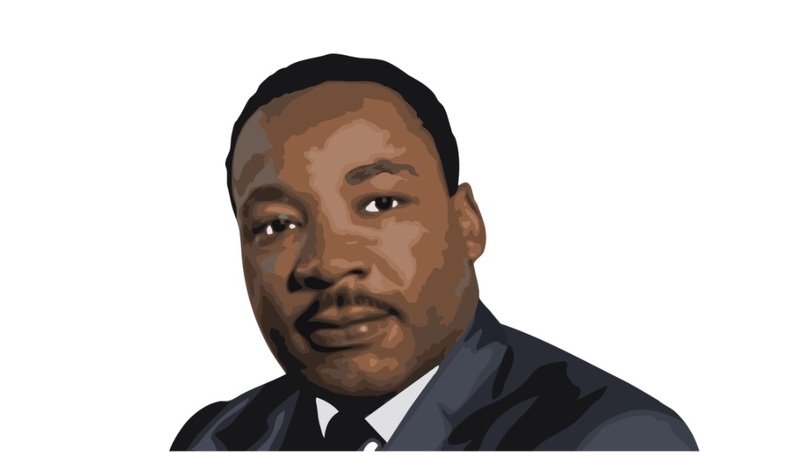 Nobel Prize winner King would have been needed in the decades after his murder. 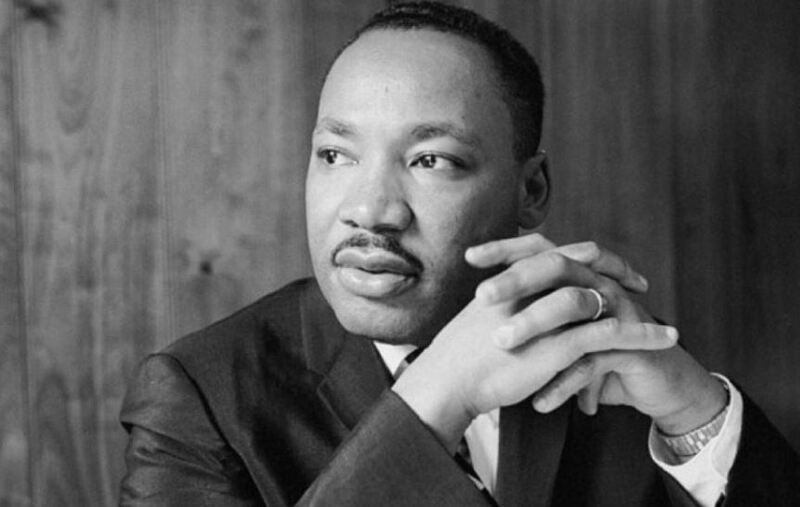 Fifty years ago, Martin Luther King traveled to Memphis (Tennessee), in order to take part in a protest against the poor treatment of black sanitation workers. He was shot and killed while standing on a balcony at the Lorraine Motel. James Earl Jones was arrested for the murder at Heathrow Airport in London, two months later. His sentence: 99 years in prison. He died in 1998. 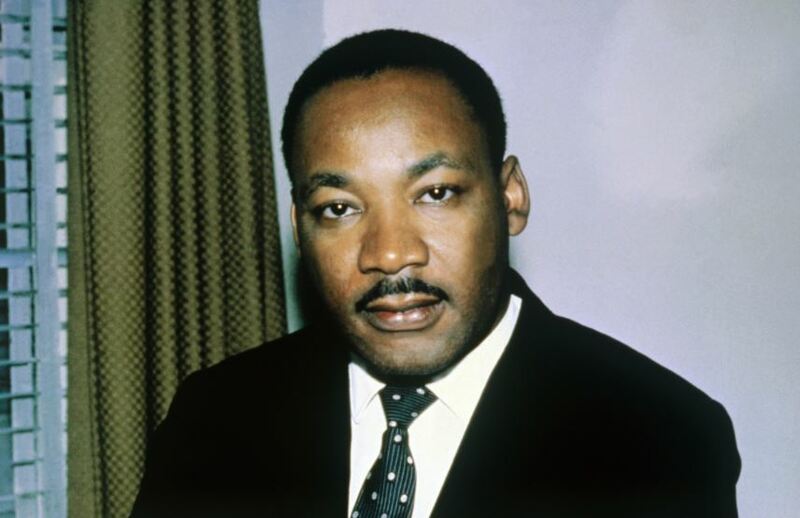 Martin Luther King also fought against antisemitism. The victim of this racist murder, King, would have been needed in the decades since he was killed. He is needed even today, in 2018. Police violence against African Americans in some cities continued until recently. The election of the current President has not exactly improved things either. 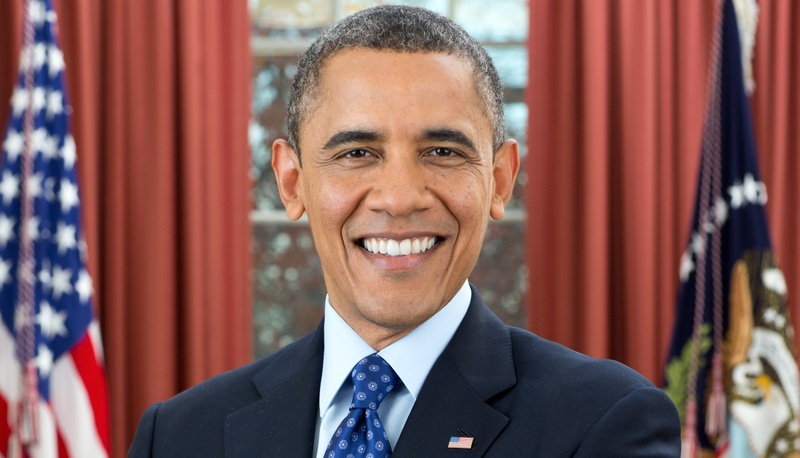 President Obama’s election was a good sign. Photo by Pete Souza. It might be more subtle today, but racism is there. At the same time, Martin Luther King and his ‘I Have a Dream’ speech continues to inspire many, 50 years after his murder. 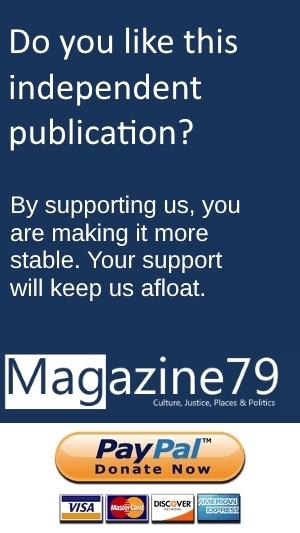 “When people criticize Zionists they mean Jews, you are talking antisemitism”, MLK said as well, as if he had foreseen the antisemitic rhetoric spread by the BDS movement, parts of the left in Europe and America, the far right on both continents, and radical Islam (not Islam as a whole, but its rather large radical part).